OWN YOUR OWN PIECE OF SUNNY FLORIDA PARADISE! This property is breathtaking and would make the most perfect home site! 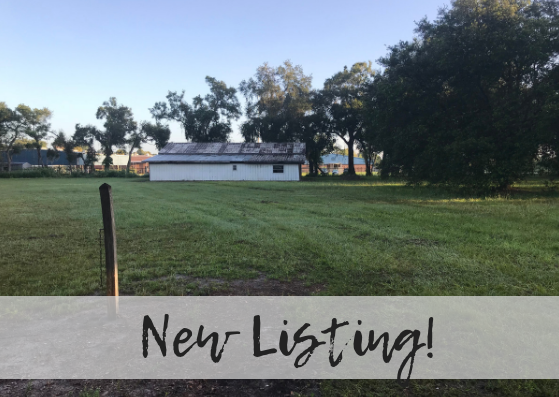 Completely fenced, adorned with beautiful, sprawling trees and featuring a massive barn, this site is ready for your dream home!! This property has frontage of CO RD 760A which has county water and sewer available. There is a well on the property, but it is not guaranteed. Located just minutes away from Arcadia, Punta Gorda, and I-75, don't miss out on the opportunity to buy Florida land at such a great price!